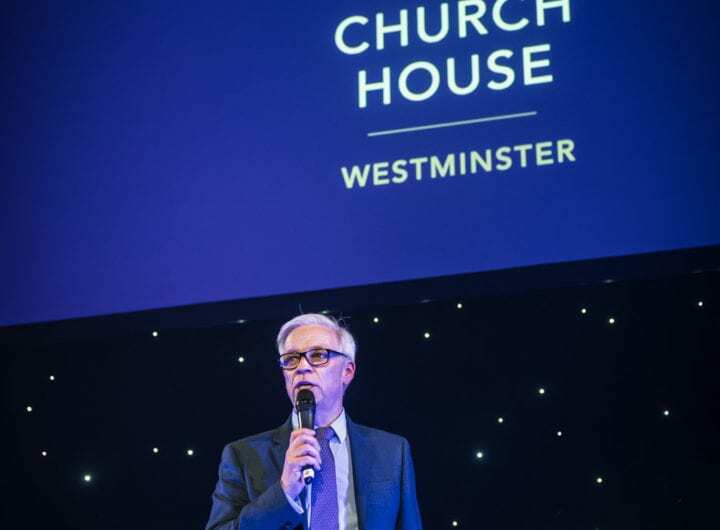 Westminster Venue Collection welcomes expressions of interest from any meetings and events venue, located within the City of Westminster in London, whose facilities include rooms or spaces hireable for conferencing, meetings, private or corporate events. These can include conference venues, exhibition venues, corporate hospitality and banqueting venues, hotels, attractions and restaurants. Prospective new member venues must add to and complement the facilities and services offered by existing members of the collection. Members should be prepared to participate in the internal sales referral network, sharing business with other member venues when they cannot accommodate an event themselves. Membership fee should be paid on time, annually, as per renewal date advised by Westminster Venue Collection Membership Manager. Members will be responsible for keeping the membership database and enquiry line accurate by supplying updates to appropriate sales and marketing contacts in a timely and proactive manner. Members will be responsible for updating and maintaining the accuracy of venue profiles on the Westminster Venue Collection website. Members must respond within 24 hours to relevant sales enquiries. Members should be willing to be proactive with Westminster Venue Collection communications, both internal and external, sharing venue news, special offers, contributing to case studies, research studies, press releases and other PR when relevant and to the advantage of Westminster Venue Collection and its members. Members are expected to participate in the annual Westminster Venue Collection Showcase and, as appropriate, arrange to host a FAM trip for Westminster Venue Collection members and partners as soon after joining as possible. Attendance of at least one venue representative at Annual General Meetings and three Member Forums annually will be both desirable and beneficial. Members should demonstrate support of Westminster Venue Collection’s online venue enquiry service by promoting it to clients whenever appropriate. Members must give a minimum of three months’ notice if a venue wants to leave the Westminster Venue Collection. Westminster Venue Collection does not accept caterers into its venue membership, but the Partners Programme is an excellent way to obtain support if you are a supplier wanting access to and exposure within our target market. Hotels will only be considered for membership if assurance can be supplied in writing that referrals will not pass to others in the chain or be shared via agencies.